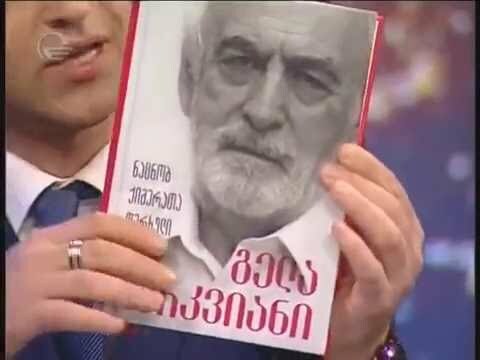 Tbilisi International Book Fair will be held 20-th time in May. 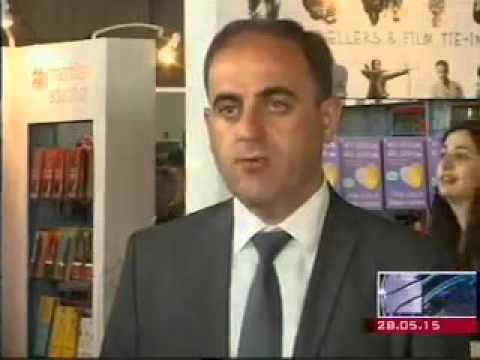 Tbilisi International Book Fair traditionally will be held at Expo Georgia from May 31 to June 3. 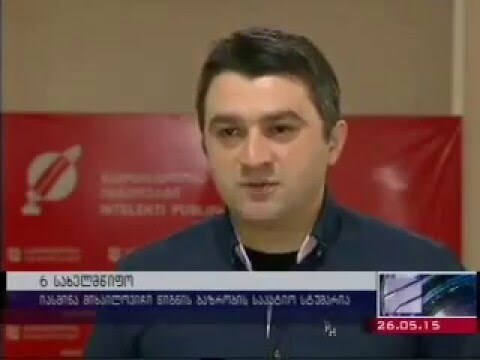 By the organizer of Georgian Publishers and Booksellers Association, this Fair will be different from former Festivals. Tbilisi International Book Fair is an event of big tradition organized by Georgian Publishers and Booksellers Association since 1997. 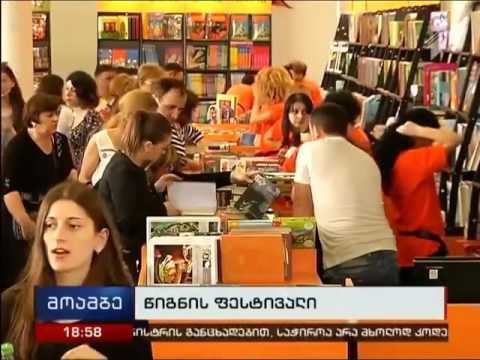 Book Fair is taking place every year and it’s among the fewest cultural events in Georgia which are of huge public interest. The interest and involvement of the society in the event are increasing annually. The fair continues its steady development and offers innovations to visitors. 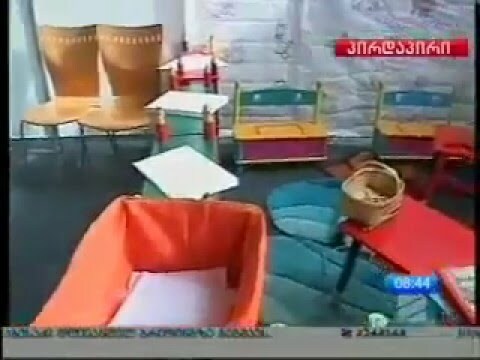 Each Year different organizations participate and are represented at the fair, such as Georgian and foreign publishing houses, booksellers, distribution companies, Universities, Embassies, museums, institutions, international organizations, and foundations. The fair is annually attended by foreign writers from different countries under the Guest of Honor status. 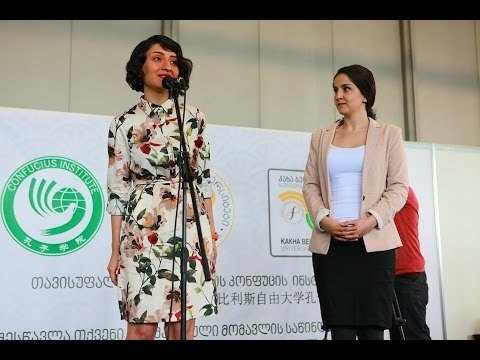 Tbilisi International Book Fair aims to promote book reading in Georgia, to establish new contacts, regionalize and develop the book market in general. Over the years, the goal of raising the level of literacy in the country is successfully achieved, which can be confirmed by the increasing number of fair participants and visitors. 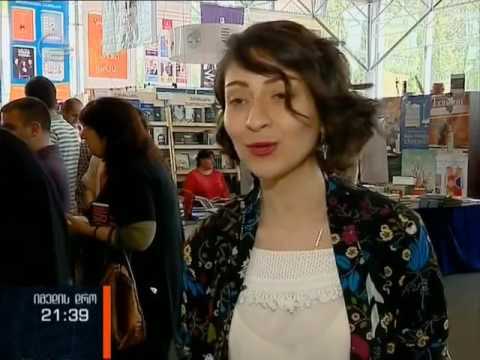 The high reputation of Tbilisi International Book Fair, especially in recent years has led to a growing interest in the media, which has contributed even more to the popularity of the fair. The event is held each year at the end of May during 4 days and has more than 50 000 registered guests. The main part of the Book Fair is a book Market, where the main concern of exhibitors is to offer books, auxiliary materials, and accessories in special discounts and in the form of gift packages. During the Fair the participants offer the guests books, auxiliary materials and accessories with special unprecedented discounts and diverse gift packages, Georgian publishers carry out business negotiations with the foreign attendees of the Fair. 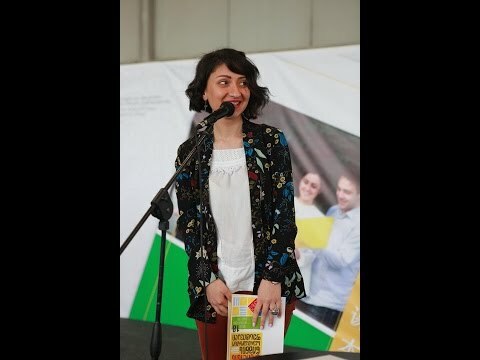 During the 4-day large-scale program of Tbilisi International Book Fair the association and the participants hold multiple events and presentations. The Fair brings together all the book, literature, and literary / publishing business-related activities; The Association and Publishers plan the presentations of recently published books, public readings, meetings and discussions with the authors, a guest of honor presentation, literary awards, professional seminars, and conferences. 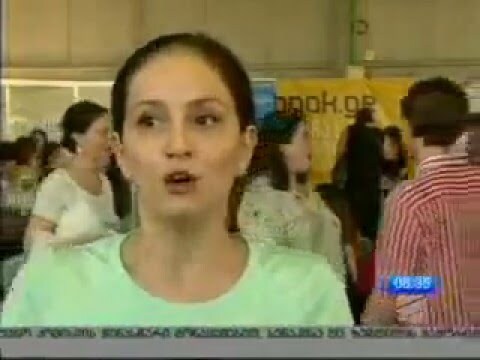 The unaltered organizer of the Fair - Georgian Publishers and Booksellers Association is also the main organizer of Georgian National Stands and Program at different international Fairs. 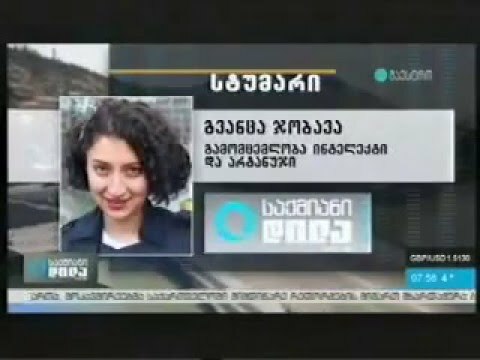 Based on the experience Georgian Publishers and Booksellers Association will be striving to enhance and develop the Fair during the following years.